Premium Cable with Gold Plated Contacts. 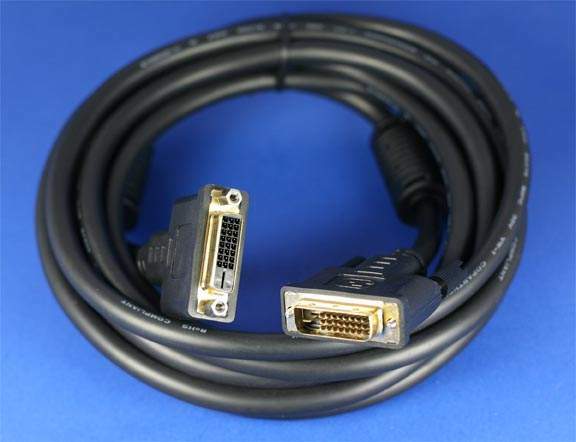 This Cable is Designed for extending DVI Cables. Not recommended for more than 15ft Total Length.